Chris Pratt strikes a pose in Guardians of the Galaxy. 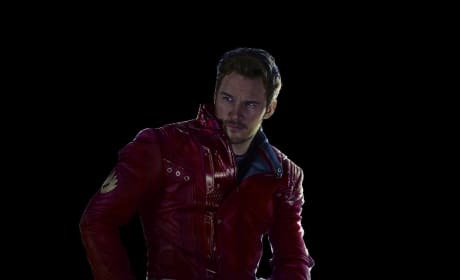 Pratt plays Star Lord. The "no joke" cut of Anchorman 2. 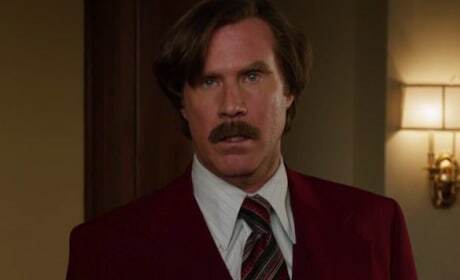 The film finds Will Ferrell getting serious as Ron Burgundy. White House Down star Channing Tatum. 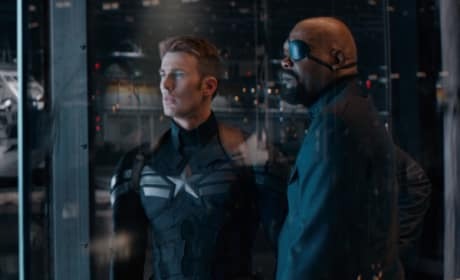 The film also features Jamie Foxx. 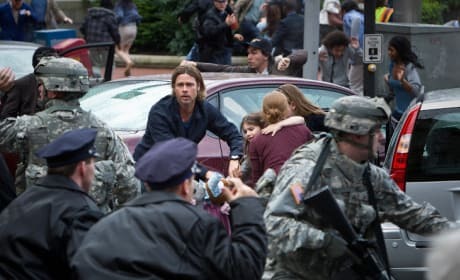 Brad Pitt stars in this still from World War Z. The zombie apocalypse movie hits theaters June 21, 2013. 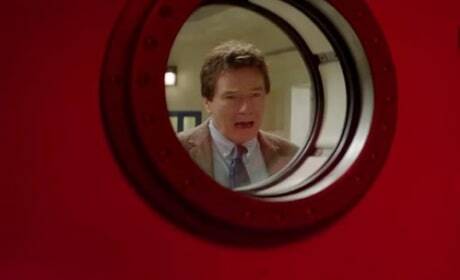 Bryan Cranston stars in Godzilla. The former Break Bad star is ready to tackle Godzilla. 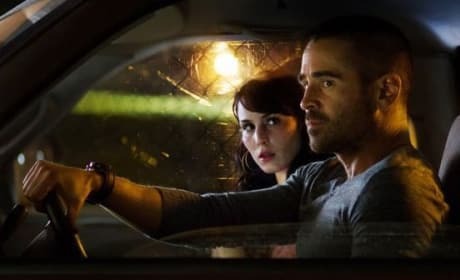 Noomi Rapace and Colin Farrell star in Dead Man Down. Terrence Howard also stars in Dead Man Down as the film's villain. 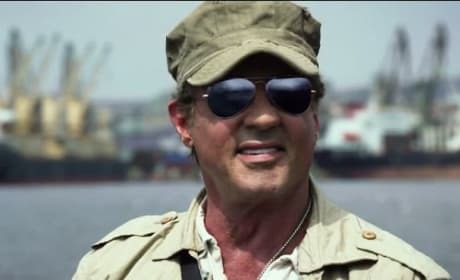 Sly Stallone in The Expendables 3. This time out, Sly has his biggest cast yet. 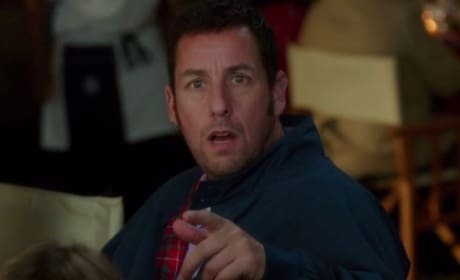 Adam Sandler stars in Blended. Drew Barrymore also stars in the romantic comedy. 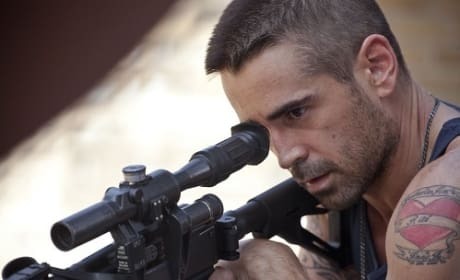 Colin Farrell stars in Dead Man Down. Dead Man Down is a revenge tale, masked in so much more. Maggie Gyllenhaal stars in this still from White House Down. The action thriller follows a secret service agent on a mission to save the president from a paramilitary overtake of the White House.